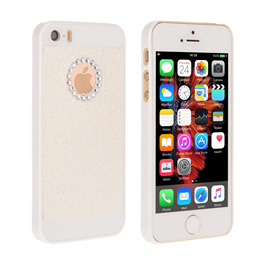 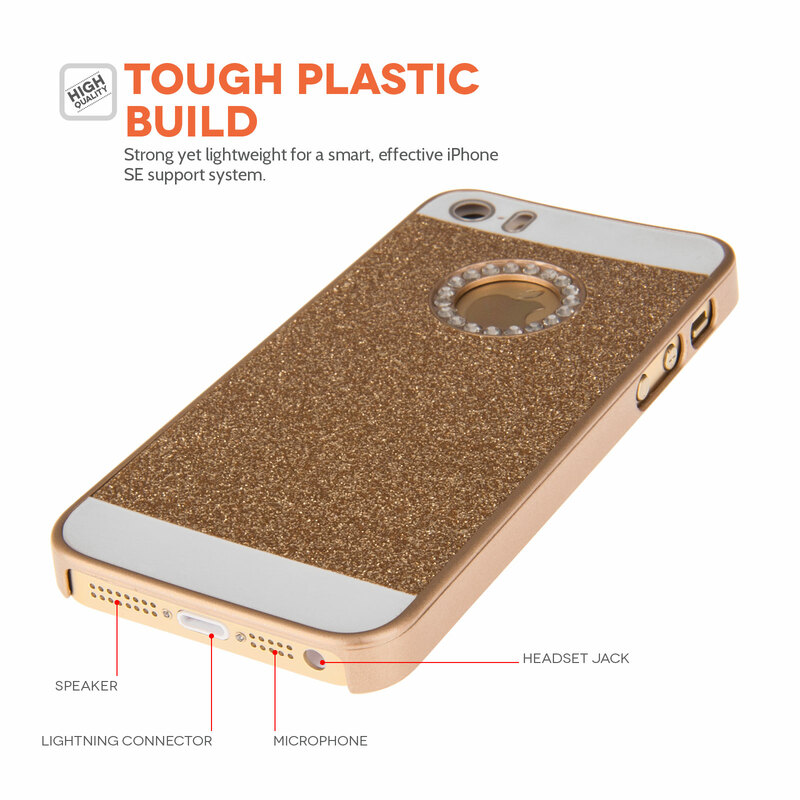 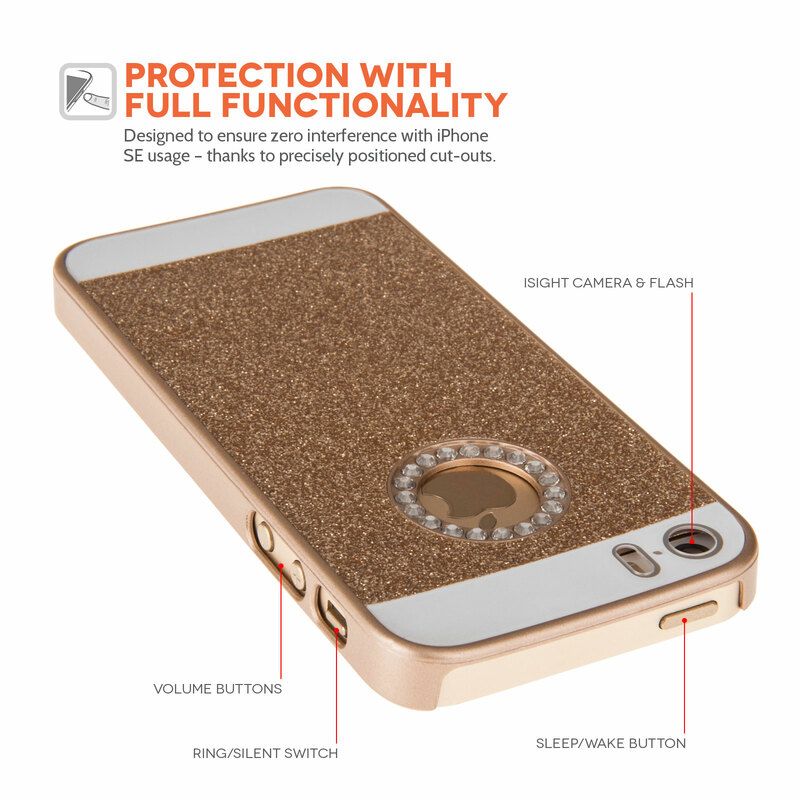 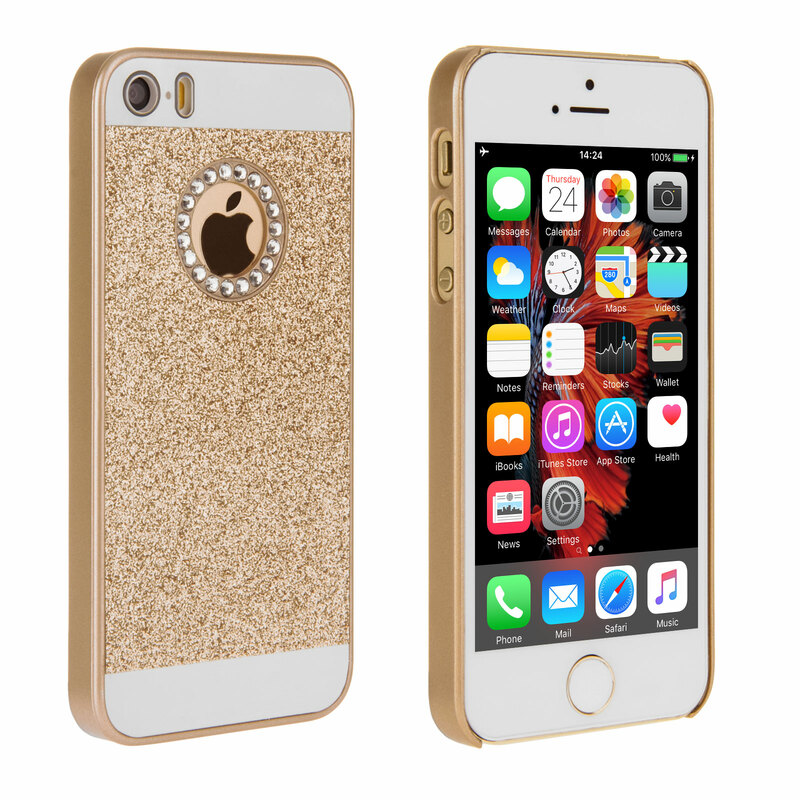 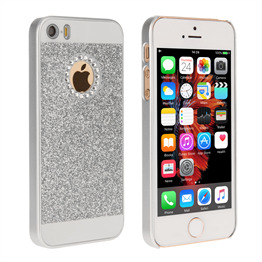 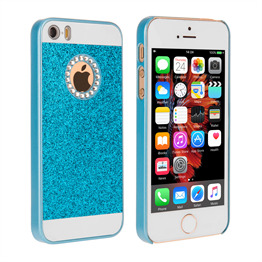 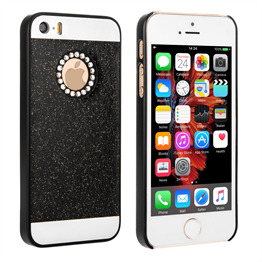 Add a touch of glamour to your iPhone SE with this sparkly, diamante encrusted case in gold. 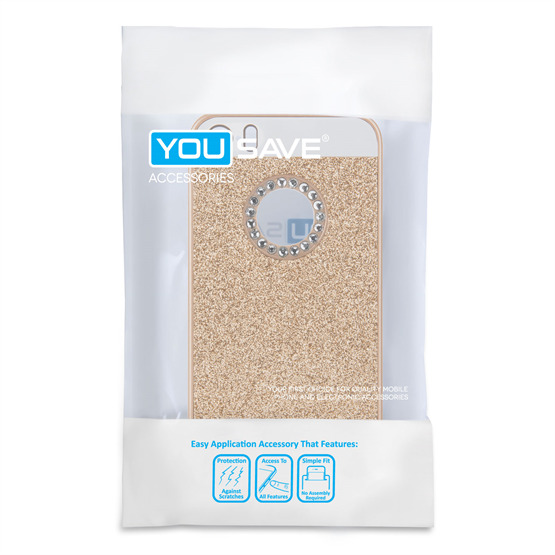 TheYouSave Accessories case gives full access to all ports and buttons and provides effective protection against life's daily bumps and scratches. 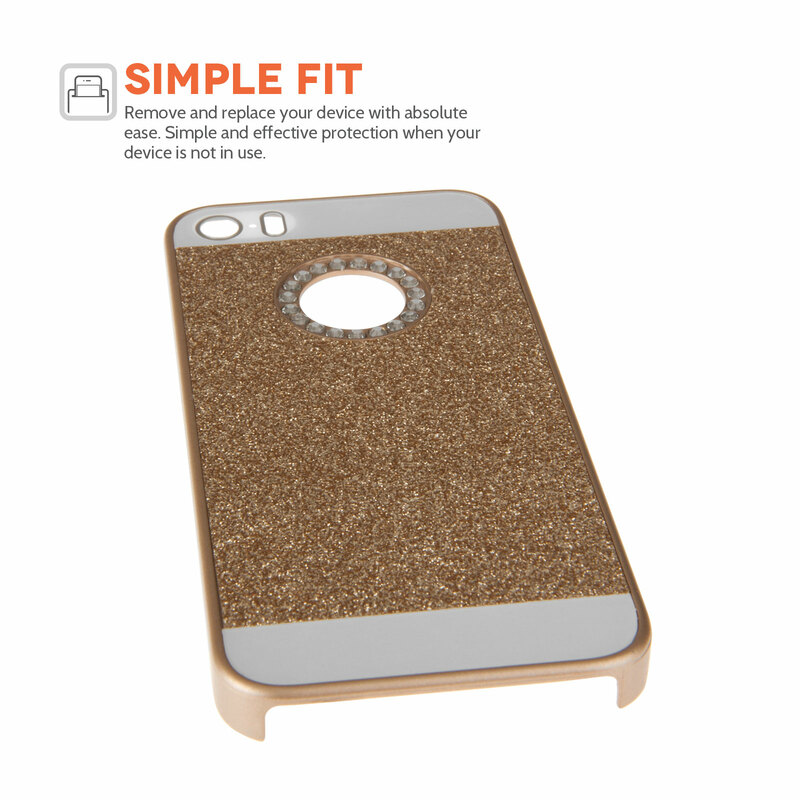 What's more, with a complimentary screen protector included, you can rest assured your iPhone is fully covered.